Are you ready to get off the fad diet merry-go-round? 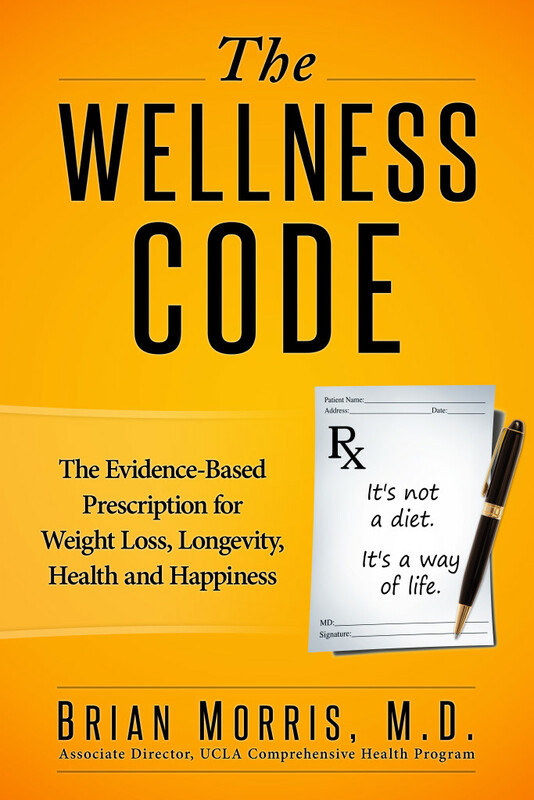 The Wellness Code is unlike any diet or health book you’ve ever read. In this life-changing book, you will learn why diets don’t work and what actually does work. For years, Dr. Brian Morris has shared the secrets to maintaining a healthy lifestyle and an optimal weight with his patients. For the first time, Dr. Morris is making this information available to the general public. Backed by hundreds of references from the medical literature, “The Wellness Code” synthesizes decades of scientific research and clinical experience into a time-tested, holistic program for looking and feeling great. You will learn the practical tools and strategies to finally lose the weight, transform your health, and find lasting happiness. You will also meet dozens of patients who have successfully applied the principles of The Wellness Code. 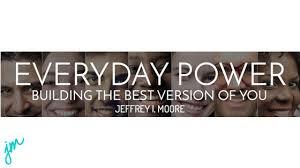 You will learn how to create a personalized plan for applying these habits to your life. You will learn how to live long and live well. Enter your name and email below to get instant access to Dr. Morris’ 12 Rules for Healthy Restaurant Eating, which has been used by thousands of people while eating out!